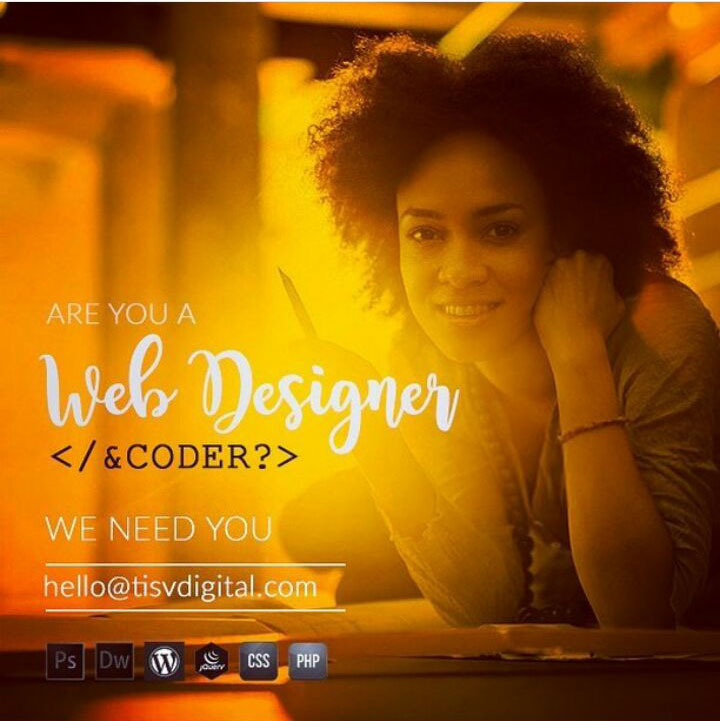 Experienced web developer needed at OpenTRV Ltd.
Are you an outstanding web developer who loves coding and is able to create amazing user experiences? Then we are looking for you! The web developer will be responsible for coding, designing and managing websites for the company and clients. They will build websites from concept all the way to completion from the bottom up, fashioning everything from home pages to site layouts and functions. Cooperating with the branding specialist to match visual design intent. A Bachelor’s degree or higher in a technical subject. We are a startup that cares deeply about the welfare of our employees and so we are always working hard to ensure that everyone is well taken care of. Employee salaries will be paid in British Pounds (GBP) where practicable. Employees will start on a basic salary which will be reviewed and potentially increased after three months. New employees may also have the opportunity to receive joining bonuses. Candidates are asked to upload their CVs and complete the application form to the best of their ability as this constitutes an important part of the selection process. Successful candidates from this stage will be invited to a half-day assessment centre on either Monday 10th or Tuesday 11th of October, 2016. Job offers will be sent out to successful candidates from this stage on Wednesday 12th of October, 2016. All new employees will receive a two-day onboarding on the 13th and 14th of October, 2016 and ongoing job support is provided where possible. Employees are actively encouraged to seek personal development by attending training courses and taking advantage of other available opportunities. Support will be given to enable these where possible. For the first two weeks, the new team will work together in the office from Monday – Friday. After this period, employees will be able to choose a combination of working from home and in the office, according to their personal needs and the demands of the job role. All employees are encouraged to pursue a healthy work-life balance and the company will take reasonable steps to enable this where practicable.